The final part of the so-called trilogy. 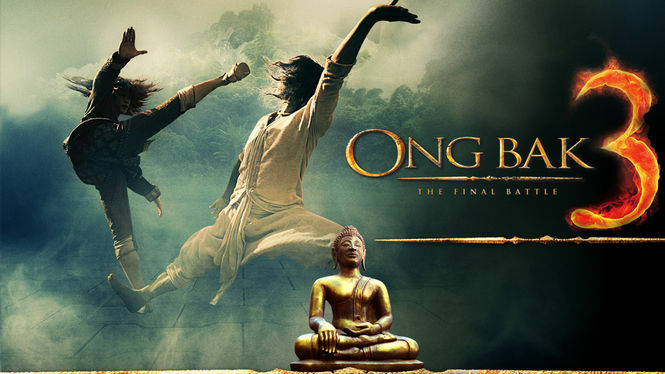 Ong Bak 3 starts exactly where part 2 ended, with Tien (Tony Jaa), being tortured by his captors and being set to be executed. He is rescued but is crippled and with the help of a Buddhist sect sets about his recovery and then come to the rescue of downtrodden villagers suffering under sadistic Lord Rajasena (Sarunyu Wongkrajang) and supernatural heavy “Crow Ghost” (Dan Chupong). After the bizarre sudden end to part two, fans were left wondering what to expect from part three. Rumour has it that there was never supposed to be Ong Bak 3, only 2. When Jaa felt under pressure, director Panna came in to help finish part 2. As it was incomplete, there was a lot of footage, sets were still there, the film company decided to make Ong Bak 3. You can tell. 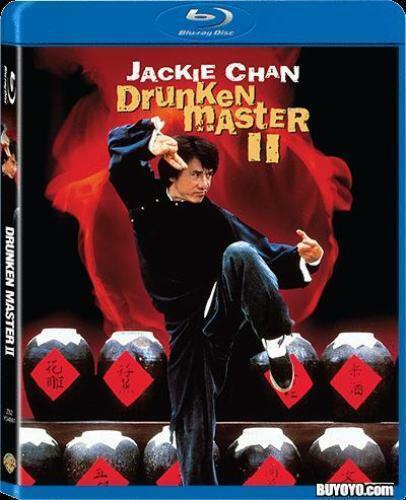 Jaa, although still pulling off some great moves looks less fit and frankly uninterested. The story is confusing with supernatural element bought into the mix unsuccessfully. Dan Chupong (Born To Fight) co-stars as Crow and steals the show, the best fight in the film has him taking on the kings guards and is fabulous. The ending with Tien taking on the army and Crow is worth waiting for with some great fight action but the whole film seems rushed and is such a disappointment after the previous two instalments. Worth a watch, especially for the end, but not much more. Let’s hope Tony Jaa’s stint as a Buddhist monk gives him a fresh outlook as someone of his talent is much better than a film like this.